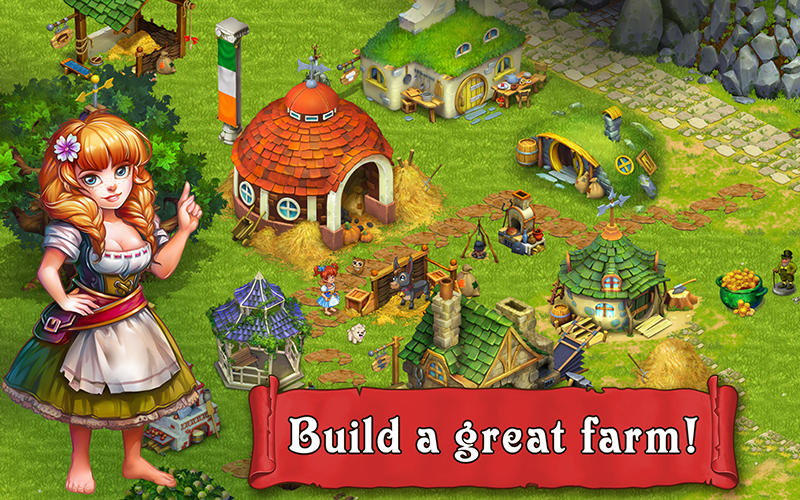 Farmdale is a wonderful story of friendly and happy farmers living in a dream land. 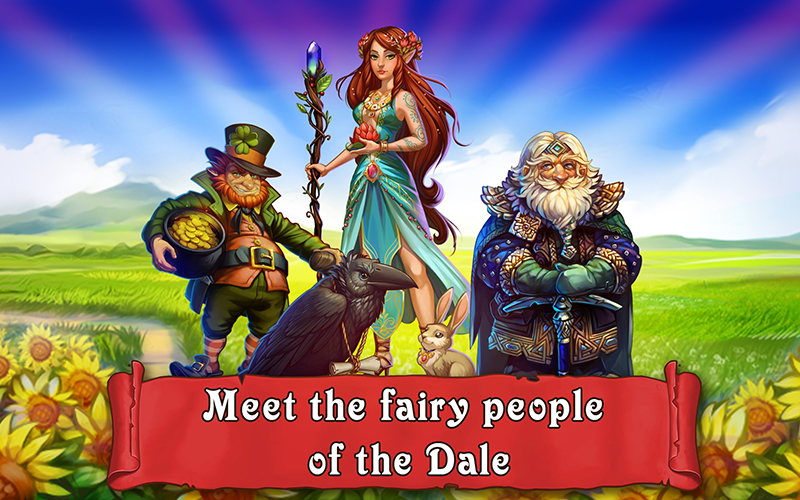 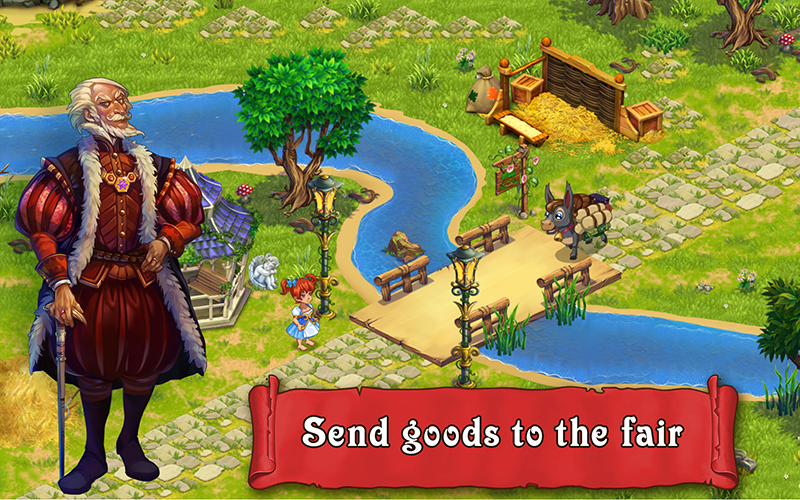 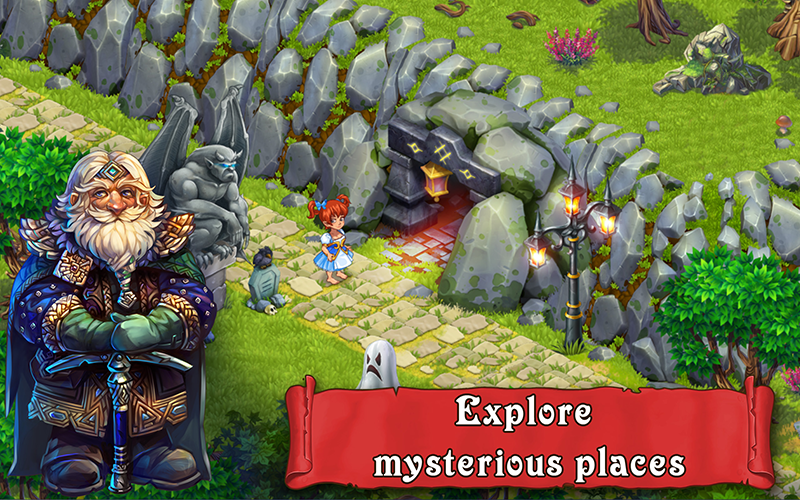 Expand your farm, explore mysteries of fantastic world and even find a hidden treasure! 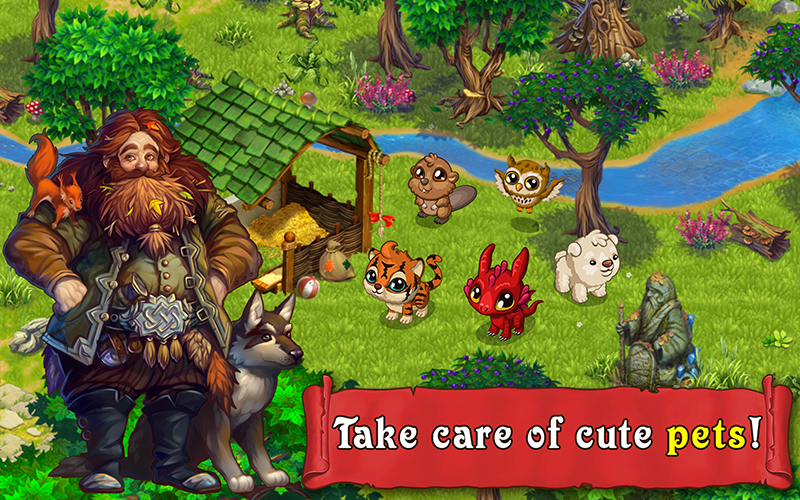 Play every day and can’t stop!